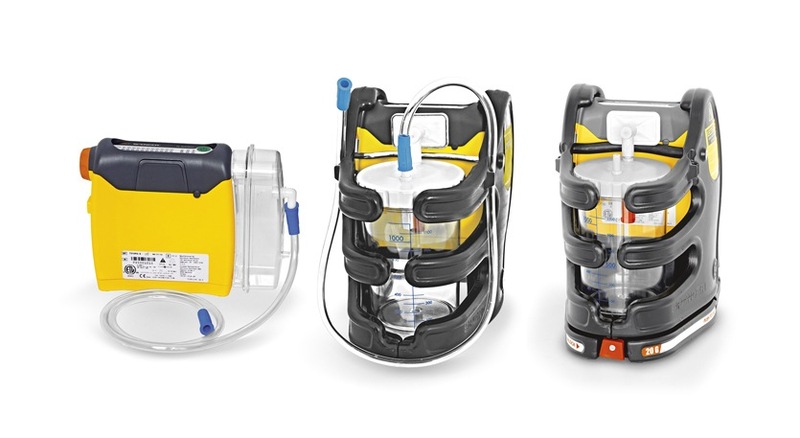 On the market there’s a lot of suction units, produced by different manufacturers. 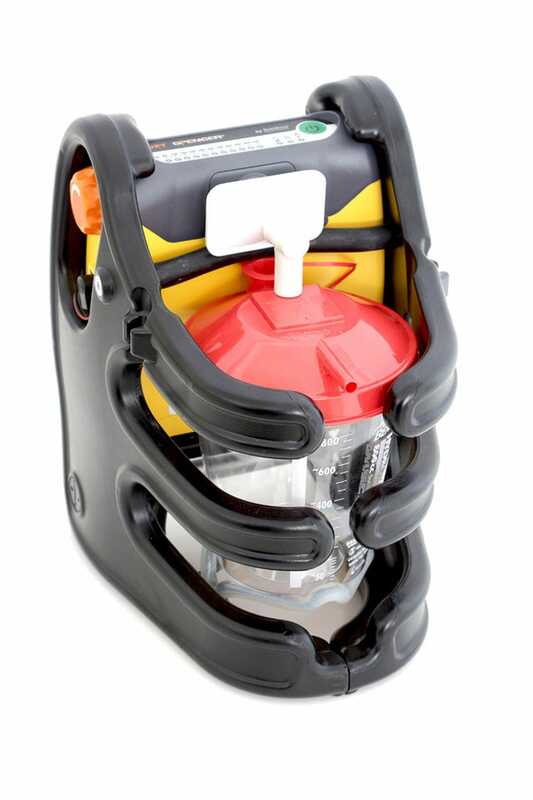 We want to talk about the newest one, which is also the lightweight and the more shock-proof resistant on the market. It is the Spencer JET. 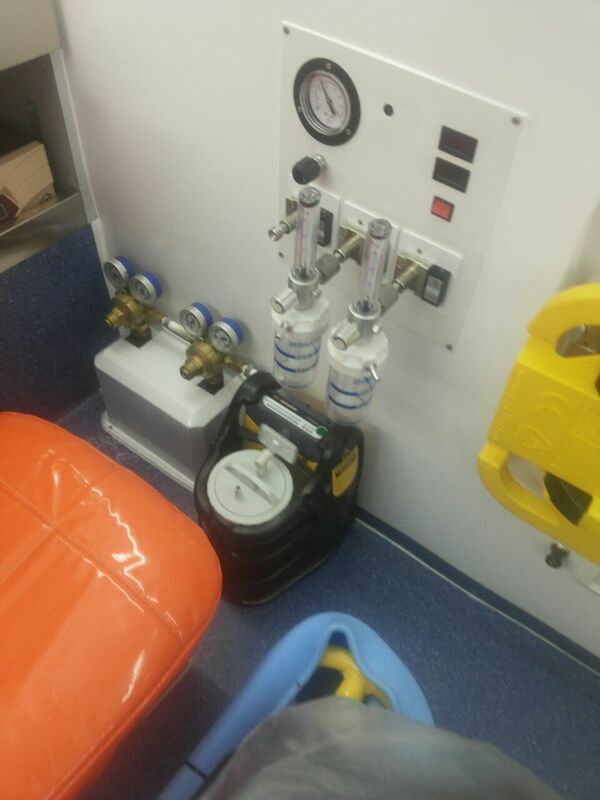 A suction unit is a device for removing liquids or gases by suction it from the patient. Professionals use it to remove mucus, serum or blood from a body cavity. 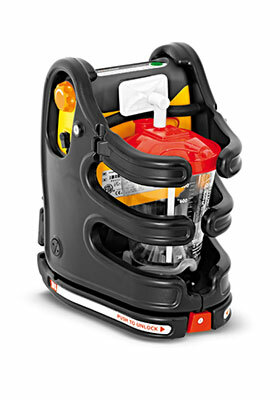 Suction machine is used also for Home Care. Suctioning could remove fluids or mucus from airways. 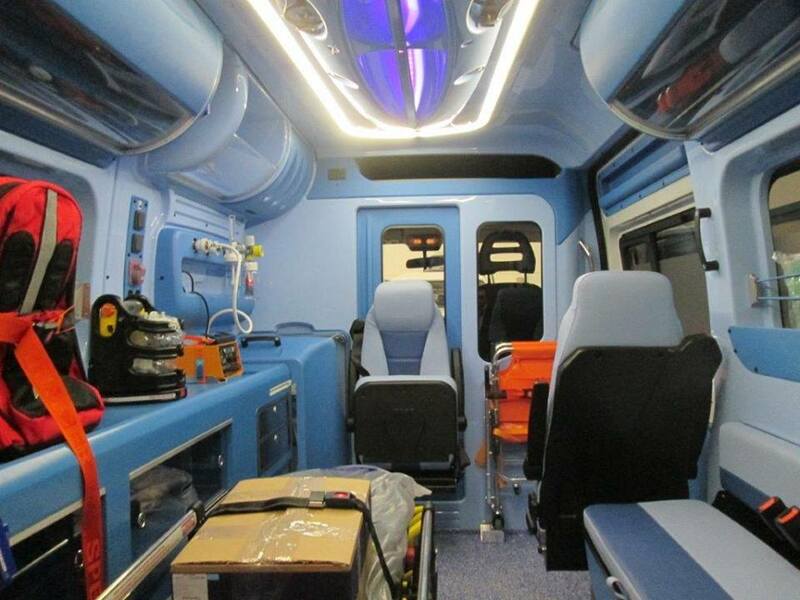 The potential of this machine could be in need also when you have a moist cough, and you’re unable to effectively clear secretions from the throat, or are having difficulty breathing. 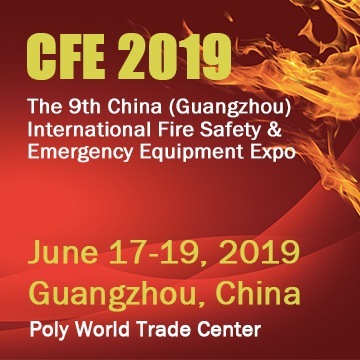 Spencer company is on the market with his product since 26 years, and experienced a lot in the field of rescue and emergencies. 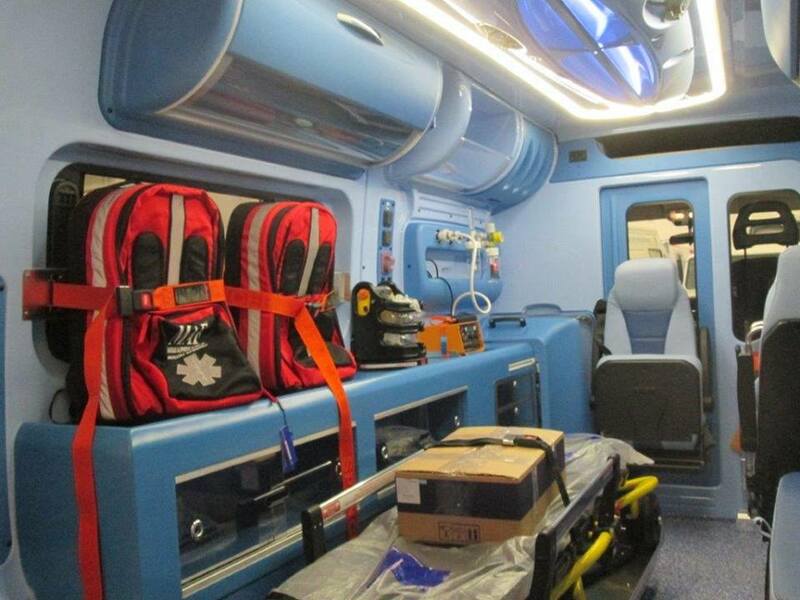 The EMS solutions created by Spencer for the suction unit could help rescuers from all around the world and also people in need of a simple solution for the Home Care situation. 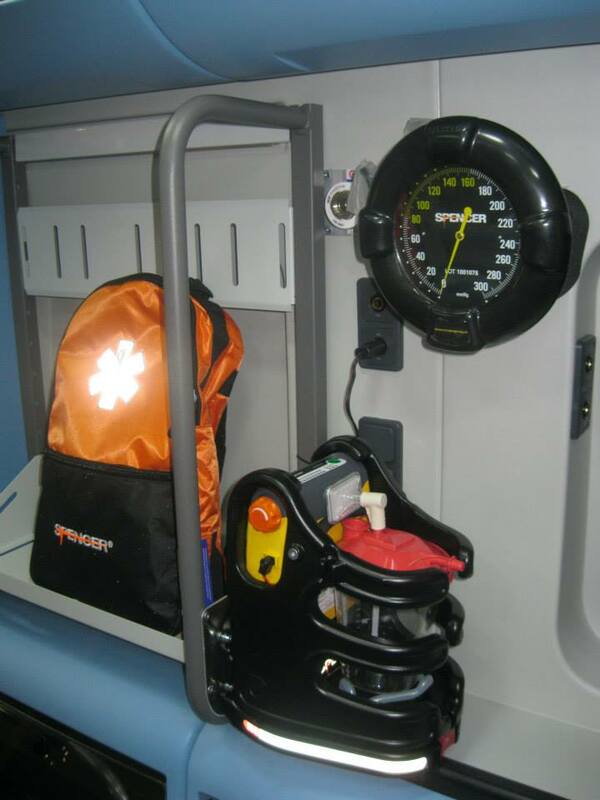 The JET line is a series of suction devices created for the EMS hard situation. It means that JET work in every situation that you could face, in any conditions. It is the result of a development made by the R&D of Spencer Laboratories in collaboration with Devilbiss, which focus on the weight and the resistance of the suction unit. Spencer JET is versatile and smart. 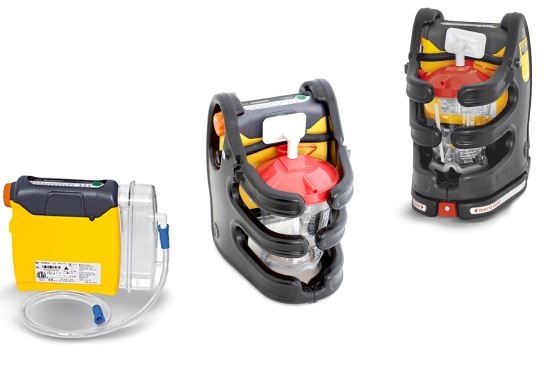 It’s the first device without a cable for the connection between the canister and the vacuum unit: The number of components in the suction unit has been reduced and there is therefore a significant reduction of maintenance costs. But the two most important properties are the weight and the resistance. 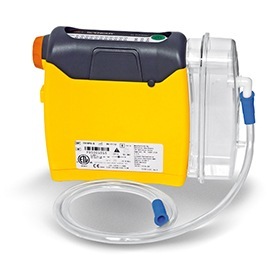 JET Compact is the smallest and lightest suction device on the market. 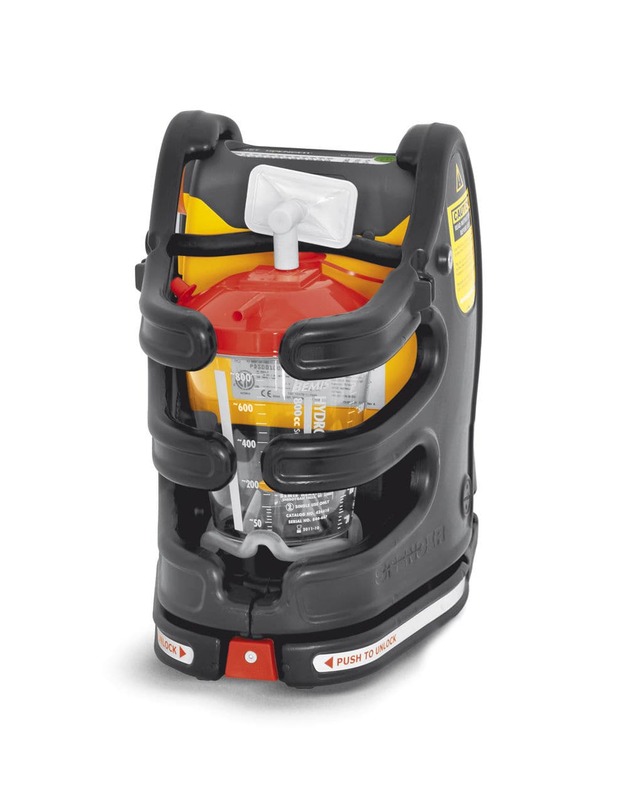 Then Spencer produce the Home JET, with an innovative integral protection which preserve both suction unit and canister. The shell protection is tested for accidental falls by an height of 6 meters. No matter if JET fall, no problem in any situation. 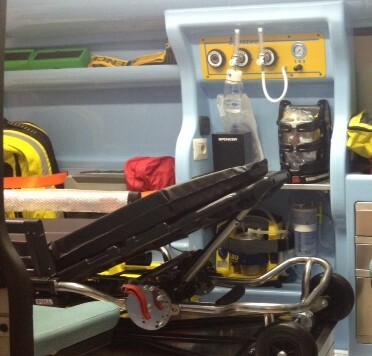 The cutting edge of the line is the AMBU JET Spencer device, the only 20G suction unit for ambulances, with an extremely sturdy wall mounting system, auto-rechargeable system and the Spencer Shell Protection. Jet is the first electrical suction machine to obtain 20 G UNI EN-1789 Crash Test certificate. A record that underline the Spencer attitude for details and the high technological value of the product.